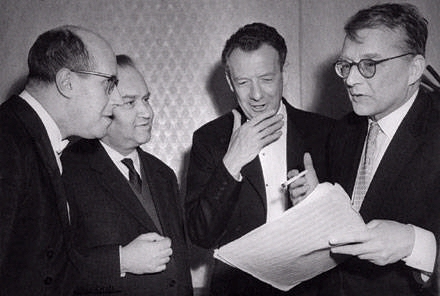 This entry was posted in On Music, Uncategorized and tagged Benjamin Britten, Cello, Suite for Cello op. 72 by Joy Lisney. Bookmark the permalink. I heard this piece for the first time last night, played live, by a rising young virtuoso, Ben Capps. It was an outstanding, performance. Also on the program was a Bach Cello Suite, and it was immediately evident that Britten was inspired by Bach’s cello music, but this piece was so much more. As I listened, I felt like I was a voyage in space to different worlds, previously unvisited planets. I was pleased to find this analysis. 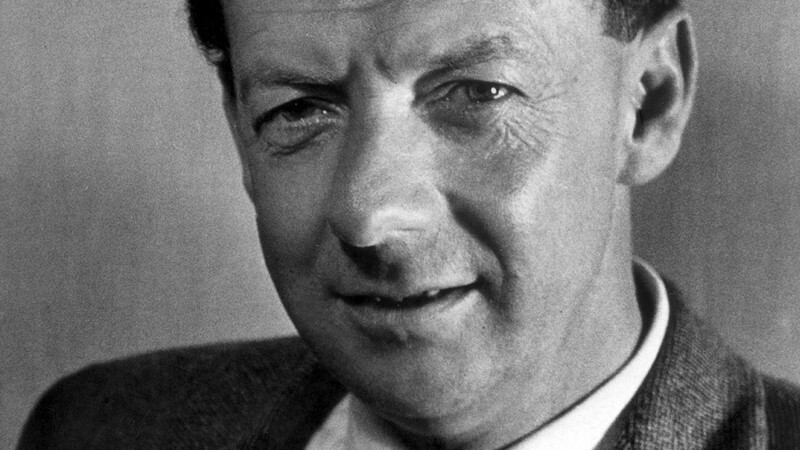 I am looking forward to hearing the other pieces Britten wrote for cello. Ben Capps is playing Britten’s 1st solo suite again at Dumbarton Concerts in Washington DC, as part of PostClassical Ensemble’s Scenes from Childhood program. February 22 at 8 pm, Georgetown.